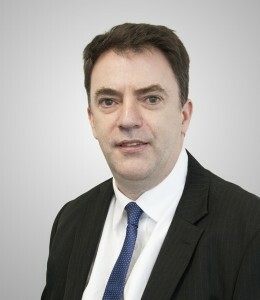 Mark McIlroy has Masters degrees in Applied Finance and Financial Planning. Additionally Mark has an undergraduate degree in Computer Science and Applied Mathematics. Mark has extensive experience in the Financial Services sector, in roles including Portfolio Manager (Quantitative), managing quantitative Australian Equity portfolios for a major bank. Mark also has experience in IT development roles in the Financial Services sector. Mark lives in Melbourne, Australia with his wife.